Love cake? 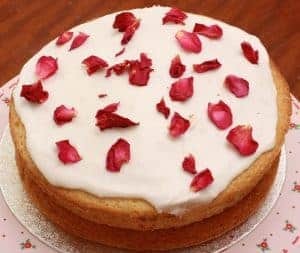 Join the UKs first vegan cake subscription service. Each month we will send you 4 generous potions of a fresh baked treat made in our own kitchens. Choose “regular” or gluten free. (our gluten free cakes are made with our own flour blend in our gluten free kitchen). Choose a single month or regular subscription. Gift subscriptions or treat yourself. Regular subscribers are invited to issue a “cake challenge” for the chance to win a free month & will get regular treats and “extras”. @vegancakeclub – home of the vegan lemon meringue pie & gluten free “wagon wheel”. £8.40 per month, plus £3.60 delivery. How would you rate 1066 Cake Stand ?